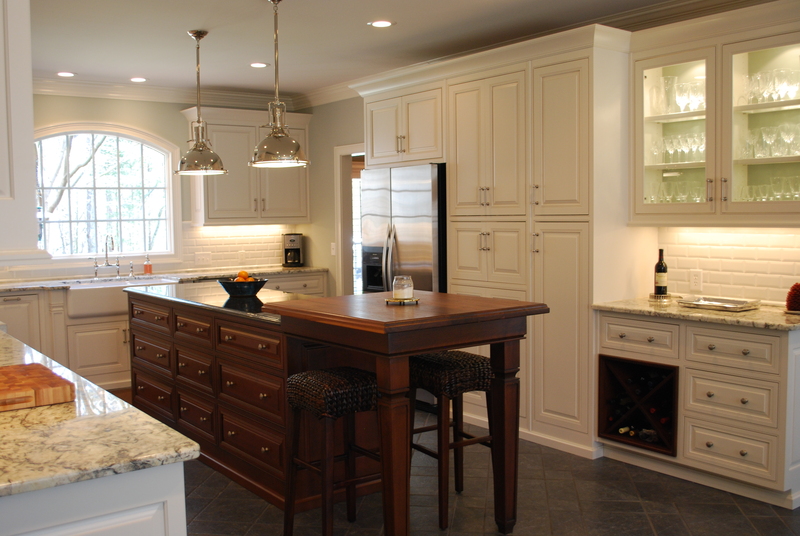 TNT Custom Built Cabinets, Inc. was established in 1997. We are locally owned and pride ourselves in having over 20 years experience. Our focus is both new residential construction/remodeling as well as commercial construction. Our hands on experience helps us to provide the customer with custom features and the most up to date designs. We offer a various selection of wood species and laminate as well as solid surface counter tops. Door styles and various finishes are also available. For you as a customer, this means a design and construction that is unique to your specifications. Copyright © 2013 TNT Custom Built Cabinets, Inc. All Rights Reserved.